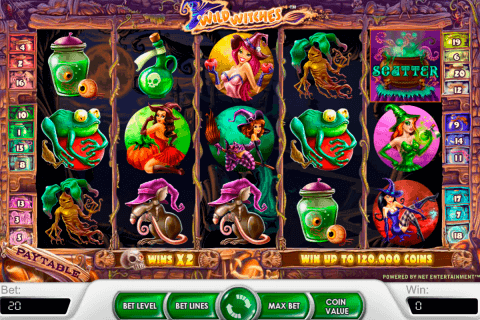 Magic Gems is 5 reel and 40 payline online video slot developed by Leander slot provider. Design of the slot reminds of a fairy tale about a little fairy. The heroine of the slot game is a little fairy. There are Wild Symbol and Bonus symbol in the game. The special feature will make the winning combination disappear. Free spins bonus is available too. Maximal win equals 500x. All Symbols except Bonus symbol can be substituted by a Little fairy. Scatter Symbol is not available in this casino slot game. Get more winning combinations and you will see exploding of all these symbols thanks to “Exploding Chains” feature. Make new winning combinations on the places of previous combinations. Magic Gems fun casino slot offers you free spins bonus. Chest with gold is Free Spins symbol. 3 Free Spins symbols grant you 10 free spins. “Exploding Chains” feature is active and the winning combinations continue to explode. 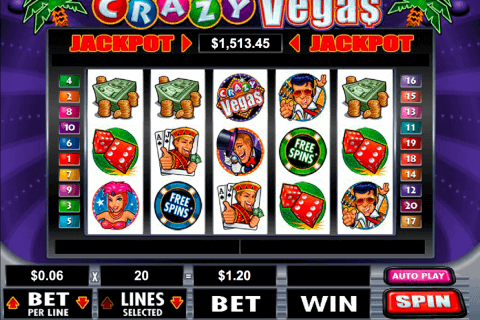 Free no download online video slots, such as “Magic Gems” offer you special features. Wild Symbols stay fixed during the free spins bonus. But if you stop forming winning combinations, Wild Symbols will disappear. Magic Gems game belongs to free bonus games online slot machines. 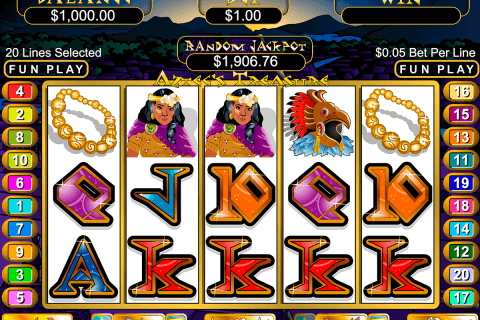 You can see colourful gems symbols and card symbols in this slot machine game. 5 symbols with diamond can give you 500x win. Other two gems give you a little less win. But try to play a game and form more payable winning combinations! Wild Symbol is active during the whole game. Use Wild Symbol and complete your combinations! 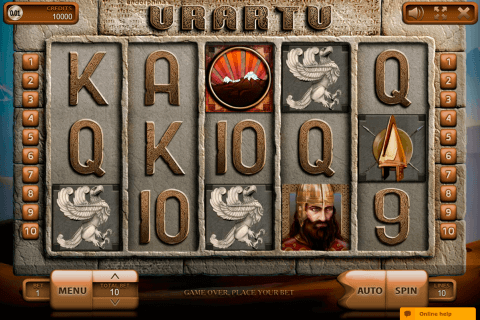 Play Leander no download free slots for fun, because you can use all these special features and get more pleasure of the game.